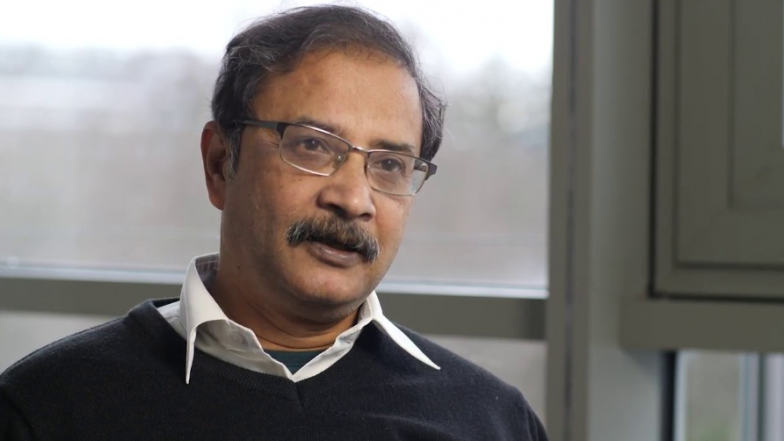 People’s Health Movement (PHM) and the Community of Practitioners on Accountability and Social Action in Health (COPASAH) have joined other civil society organisations to paid tribute over the demise of late Dr Amit Sengupta, a co-founder of PHM. Dr Amit Sengupta, a public health and people’s science movement activist, who was the convener of Jan Swasthya Abhiyan, died in Goa on Wednesday aged 60. He was associated with several social movements in the country and across the globe. He had taken up issues of public health and medicines policy, innovation and intellectual property rights, and science and society over the past three and a half decades. COPASAH in a condolence message described his death as irreparable lost to the global health sector. “As many of you are very closely linked to associate with PHM you would have known or heard of Dr Amit, one of the founder members of PHM and a strong voice for people from the South on global inequalities and structural injustice. “As COPASAH members, we express our deepest solidarity with PHM, Dr Amit’s bereaved family members and other comrades in various social movements. He was a strong moving force behind PHM India. It was a colossal loss to the social movements, particularly in India,” COPASAH said in the statement. COPASAH salutes Dr Amit for his contributions to strengthen people’s voices, adding that, “we are forwarding PHM’s condolence message to all COPASAH members, friends and associates. In his message, Chairman of Jan Swsathya Abiyan (JSA), Manipur and leader of CITU Kshetrimayum Santa, paid condolence over the demise of Dr Amit Sengupta, founding member of JSA. “Amit brought his enormous political, organizational and leadership capacity to PHM. We were privileged to have him as a co-traveler. He leaves us a wonderful legacy: the magic of his life, his intelligence, warmth, honesty, joy, wry humor and his steadfast commitment to a just and equitable world. 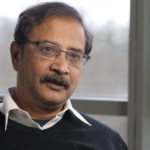 “The untimely demise of this special comrade and friend is an irreparable loss to all of us personally, Amit’s family and for the broader health movement globally and in India. We offer our condolences and solidarity to Amit’s wife Tripta and son Arijit. “PHM and JSA will continue to carry forward Amit’s vision of strengthening the public health movement towards health for all,” Kshetrimayum Santa said in the statement. Another message described Dr Amit as a doyen of People’s Science Movement and People’s Health Movement Worldwide. It added that he had spearheaded the People’s Health Assembly-4, Dhaka which was held from November 15-19, 2018. The demise of Amit will be an inconsolable loss for those stand for the cause of better society,” the condolence message added.